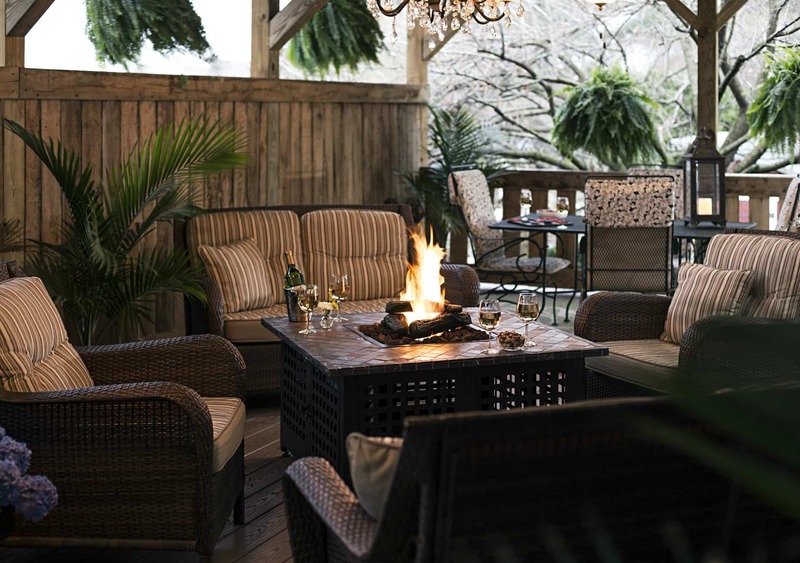 Charlie and Jo Ann spent the weekend in the Hershey Sweet to rest and relax, to their surprise there was a family of Cooper Hawk’s just outside their room. 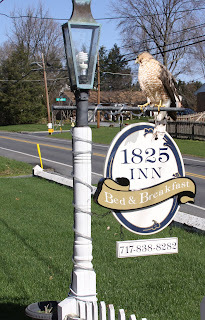 Charlie got this one picture of the larger hawk on the 1825 Inn sign, what a fantastic picture he took. They did have a great weekend going to Chocolate World, Hershey Gardens, Indian Echo Caverns, Hershey Hotel and Antiquing. Thank you Charlie for the Great Picture! !